Listed below are just some of the projects we have undertaken over the past few years. 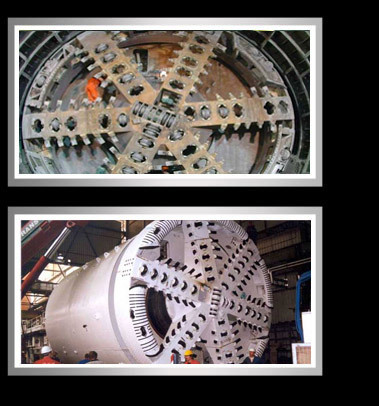 Kane Tunnelling Ltd have carried out all types of underground work, be it in shafts, deep excavation, small diameter tunnel, large caverns, TBM operations hand work or drill and blast. We are here to suit your needs, just let us know what you want and we will make sure there is light at the end of your tunnel.